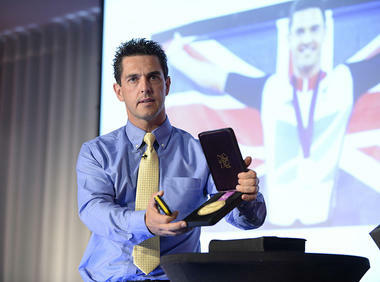 Mark Colbourne, MBE, former World and Paralympic champion will be sharing his experiences. Members will have the opportunity to learn thought provoking elite mindset skills that empower confidence, overcome fear and consistently impact results on their bottom line. Mark has created a successful speaking career from presenting his key messages on “Change and Mindset” for many FTSE 250 companies. It’s set to be an inspiring morning. Enjoy a complimentary breakfast and unlimited hot drinks. 8-10am. Contact bath@hubxv.com for further details.